A safe working environment is crucial in your industry. It’s important to you, it’s important to your clients, and it’s important to us, too. AS 4801 – Occupational Health and Safety Systems and WorkSafe Victoria’s Compliance code for Foundries. Certification is carried out by external independent audit by Global Mark, an accredited certifying authority, with the latest recertification dated May 2016. 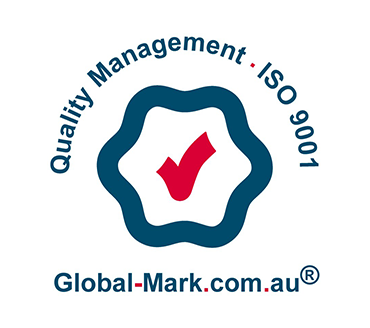 Keech Australia is certified to international Quality standard ISO 9001, reflecting our commitment to quality and continuous improvement that meets or exceeds our customers’ expectations. Our staff have all completed safety training and our work practices are all built around maximising safety and reducing the risk of accidents and injury. We also keep your safety in mind when we’re manufacturing products. Every item we produce is created to the highest standard to ensure it operates exactly how it’s meant to, which helps keep your people safe and productive. Control and management of our castings is central to our business. That’s why our Quality Assurance System is so important. The system is completely interactive – it is internet based – and gives production personnel instant access, through any of the computer terminals strategically positioned throughout the plant, to the appropriate information and guidance to complete a task. It also strengthens overall quality and safety management within total operation. Every year our quality control standards and performance levels are rigorously assessed to ensure we continue to meet the toughest international standards. Keech’s Quality Assurance program has one major focus, assuring that our organisation is adhering to standards. The QA program is continuous and systematically evaluates the adequacy and appropriateness of our company’s products and services. Through development of standards with measurable goals, documenting policies and procedures, staff training and review of data associated with standards, the quality assurance program acts as a system of “checks and balances” for our organisation. Our compliance with the ISO 9001 Quality Management System gives our customers confidence in the ability of Keech to meet growing demand and specialisation needs. 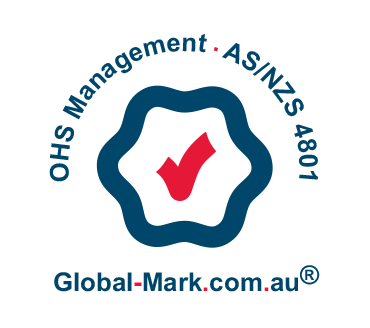 Keech is committed to improving safety performance through the implementation of AS/NZS 4801 OH&S Management System. 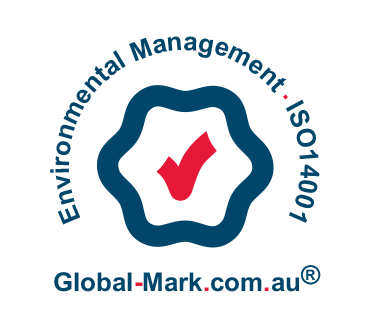 Keech recognises an effective Environmental Management System through ISO 14001 when addressing the delicate balance of profitability and environmental impact.